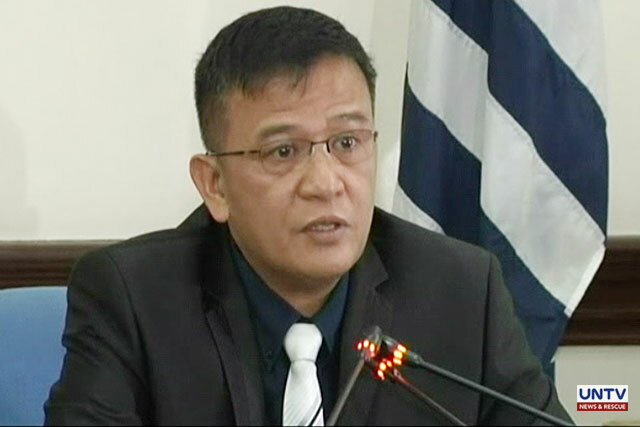 MANILA, Philippines – The Department of Justice (DOJ) sees no reason for Bureau of Corrections (BuCor) Director General Nicanor Faeldon to file a temporary leave after the arrest of his son, Nicanor Faeldon Jr. 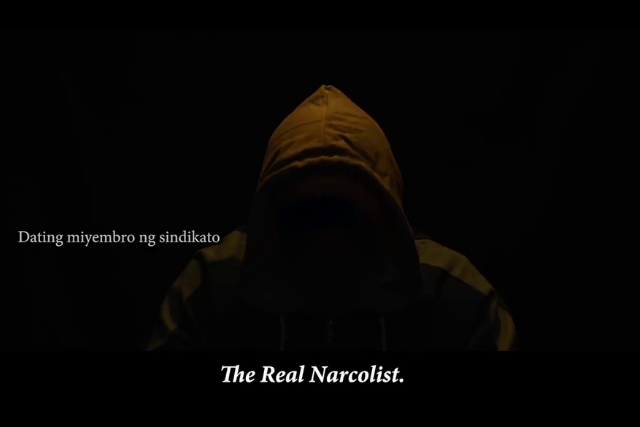 The younger Faeldon was among the four suspects nabbed in a drug buy-bust operation on Friday morning (December 14) at his girlfriend’s house in Naga City. The Bureau of Corrections is an attached agency of the DOJ. Malacañang, meanwhile, assured that appropriate charges will be filed against Director Faeldon’s eldest son if the police will be able to secure strong evidence regarding his involvement in illegal drugs operation. “I’m sure if the evidence warrants, the police enforcer will be filing appropriate charges. We don’t know exactly what happened,” said Presidential Spokesperson Salvador Panelo. Panelo added that the Palace trusts that Faeldon is a principled man and that he will be true to his words that once the investigation on his son turns out to be positive, he will resign from the Bureau of Corrections. MANILA, Philippines – The Senate leadership on Friday (November 2) has turned over former Customs intelligence officer Jimmy Guban to the custody of the Department of Justice (DOJ). He was escorted by DOJ personnel during his transfer after he was placed under the state’s witness protection program. According to Justice Secretary Menardo Guevarra, Guban will stay in a safe house for security until after he testifies in court. 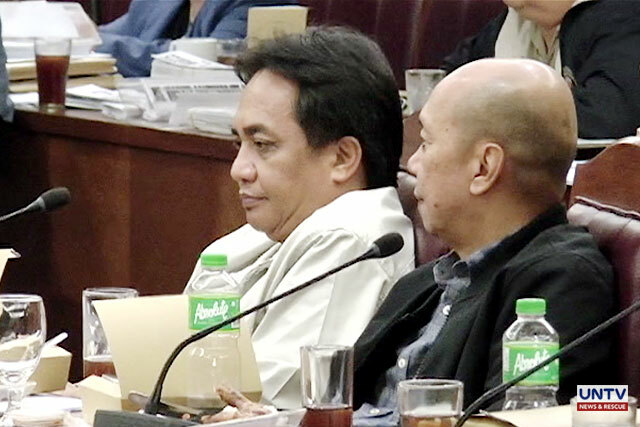 Guban made headlines for his involvement in the P6.8B shabu smuggling shipment in the Bureau of Customs (BOC). 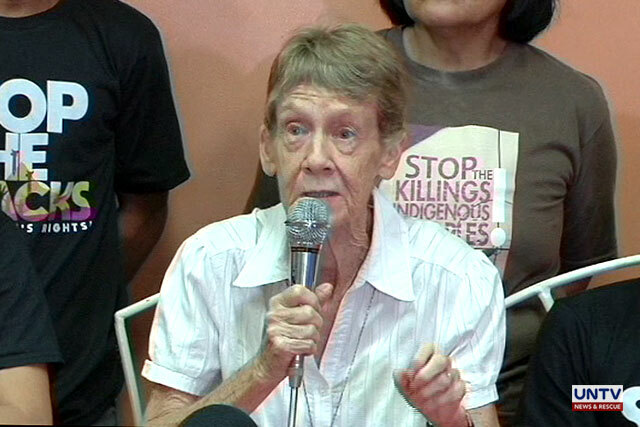 Australian nun Patricia Fox will file an appeal before the Department of Justice (DOJ) to reverse the deportation order of the Bureau of Immigration (BI) against her. Fox has been accused of participating in political rallies which is prohibited under the Philippine law. On August 23 the BI denied the motion for reconsideration filed by Fox and upheld its earlier ruling. In the 3-page decision, BI insisted that the deportation of Fox is an administrative proceeding and that the nun has not presented any new argument in her motion. Fox’s camp is set to take her case to the DOJ on Monday. Her lawyers on August 20 requested the Bureau of Immigration to extend her missionary visa which is set to expire on September 5. Fox’s camp said they are prepared to go to the Supreme Court in case their appeal is denied anew. Her lawyers warned that Fox’s case should not be ignored as it could set a precedent that could threaten other individuals who wish to carry out missionary work in the Philippines.